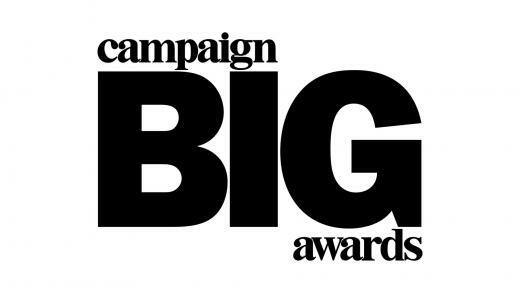 Our Nissan #DoItForUs campaign has been shortlisted for the Campaign Big Awards for Best Automotive. 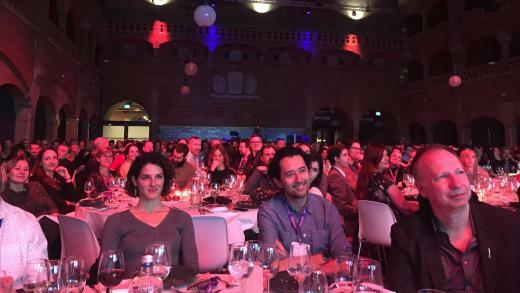 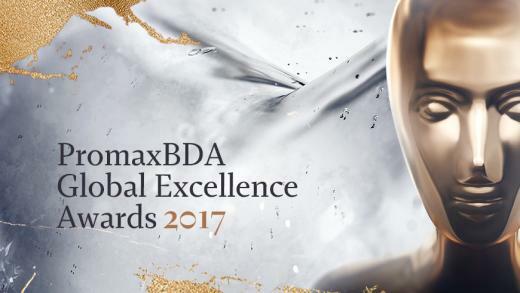 Last week at the very prestigious PromaxBDA Promotion, Marketing and Design Global Excellence Awards in L.A., we were awarded 2 Gold and 2 Silver for Fox Outcast Art and The Crown. 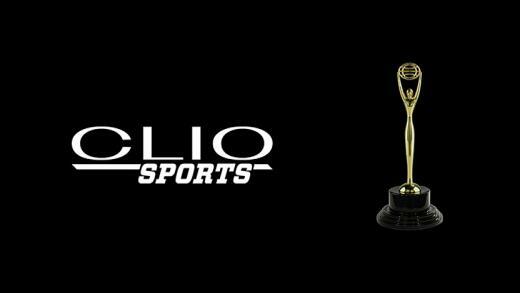 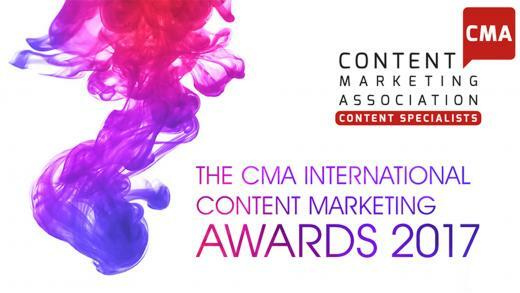 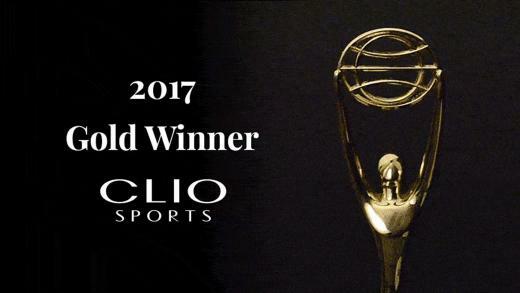 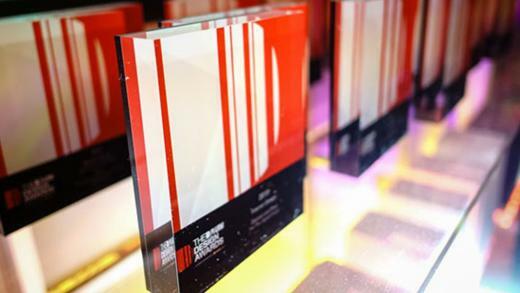 We’re very excited to announce that our recent work for Nissan has been shortlisted for the very prestigious Clio Sports Awards. 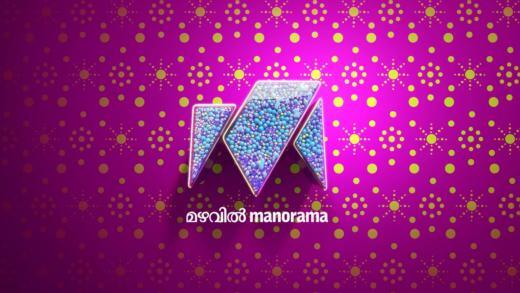 Mazhavil Manorama is the most popular entertainment channel in Kerala, India. 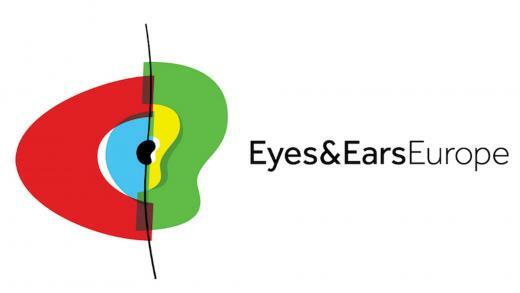 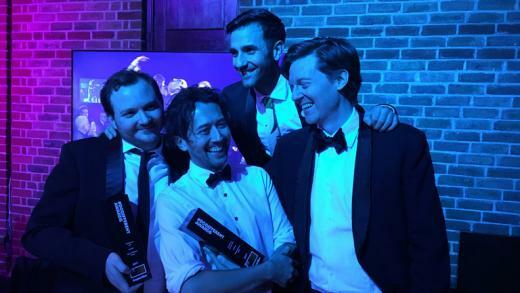 We launched the channel six years ago and have watched it go from strength to strength so we were only too happy to take the brief to refresh the brand’s look and feel. 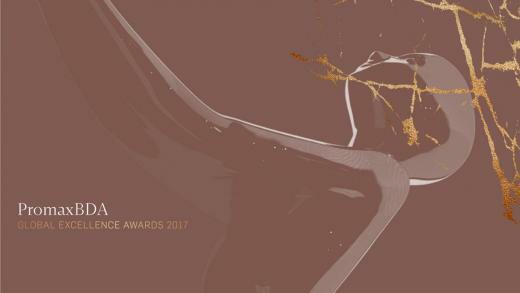 We’re thrilled to announce that our France 2 brand identity has been nominated for Best Moving Image in the Drum Design Awards. 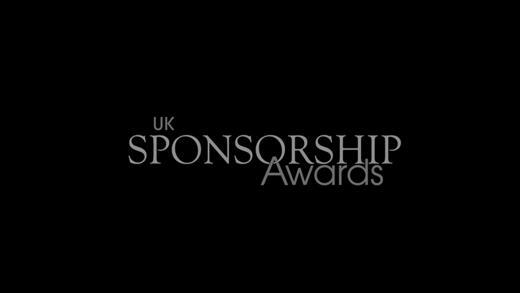 Last night at the very prestigious UK Sponsorship Awards, our Nissan #DoItForUs campaign was awarded Best Branded Content for Sport.